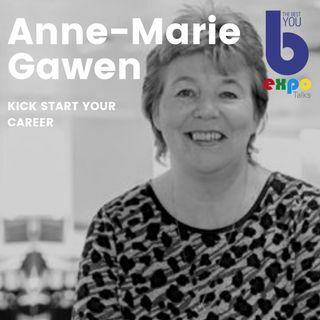 In this talk, Anne Marie Gawen shares her knowledge on kickstarting your career. These talks come from the archive of The Best You EXPO. The Best You EXPO talks are live talks recorded at events in London and Los Angeles. The talks are approximately 45 minutes long and cover all aspects of personal and professional growth. Talks on public speaking, finding love, increasing confidence and low self-esteem, how to make more money, get more clients, increase your social media presence, ... See More talks on NLP and so much more. We are talking about over 500 talks and more being recorded all over the world, so there is something for everyone.